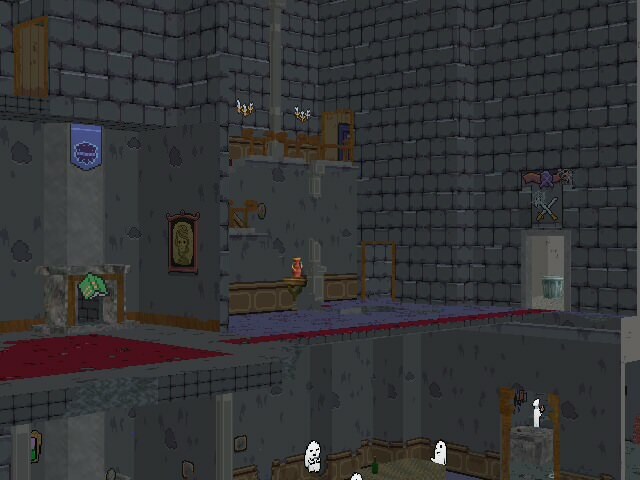 Osohe Castle from Mother 3. 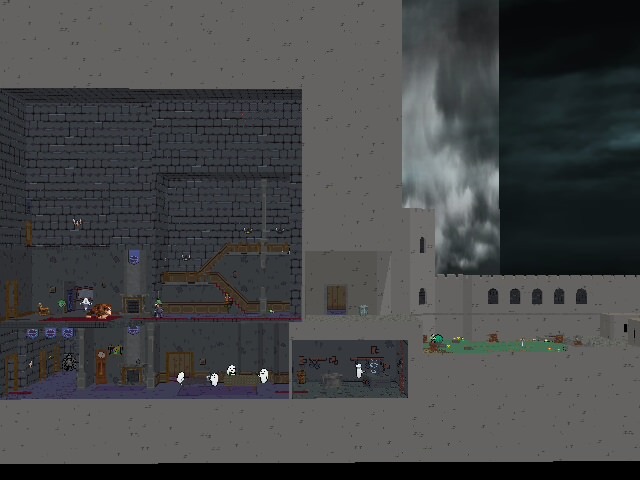 This stage took months to make. 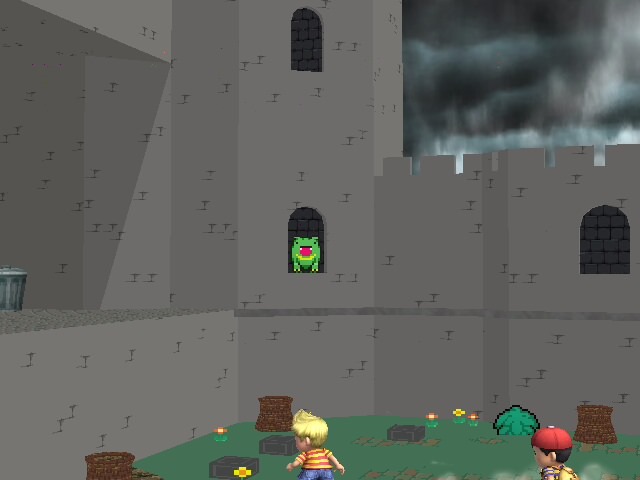 It has a 5 minute animation loop of characters from Mother 3 appearing in different parts of the castle. 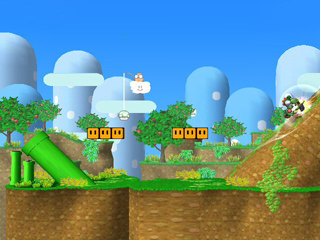 Removed the hole on Yoshi's Island. This was always one of my favorite stages, but no one ever wanted to play on it because of the hole.